Growth in the Albury Wodonga economy and support for existing businesses will be just two of the benefits expected from the newly-launched Invest Albury Wodonga campaign. 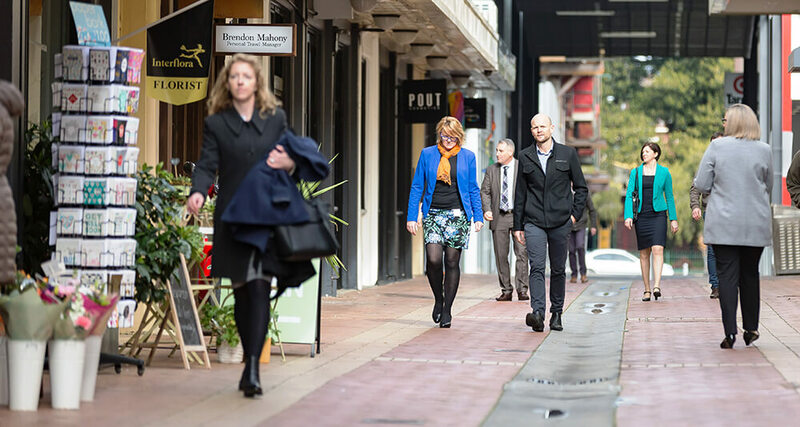 A joint focus of AlburyCity and Wodonga Councils, Invest Albury Wodonga will highlight the maturity and strength of the region to attract investment. In addition to the ongoing support for our local businesses, AlburyCity and Wodonga Council will continue to encourage interstate and international operations to relocate to, or invest in the region. “Albury Wodonga has a great deal to offer businesses and investors,” said Wodonga Mayor, Cr Anna Speedie. As part of the Two Cities One Community initiative, the campaign will be supported by a marketing plan across digital and traditional media. The campaign will present four key reasons to invest: strategic location, competitive land prices, a skilled and stable workforce and red carpet, not red tape. Diversity of the economy is also a key drawcard for those looking to establish in the region. With more than 4,000 businesses operating locally and Gross Regional Product valued at $6.8 billion annually, the foundations have already been laid for accelerated economic growth.  “We know we operate as one economy and we want to capitalise on the benefits presented by working together,” said Albury Mayor, Cr Kevin Mack.  AlburyCity and Wodonga Council look forward to consulting with businesses over the coming months to determine how Invest Albury Wodonga can support local development and drive growth across the border. We are really excited to publish our new Community Strategic Plan. It defines our Two Cities One Community mission and the long-term goals for our Partnership. The Two Cities One Community initiative has identified a number of projects on which our Councils can collaborate. Do you have any suggestions for how we can work closer together? Maybe some ideas for joint projects? We want to hear your views and ideas for greater cooperation and collaboration. We will listen to your suggestions and consider each Council's budget and resource capacity when updating the Action Plan. The Two Cities One Community Action Plan 2017-2021 has been adopted. This Action Plan details our shared long-term goals.